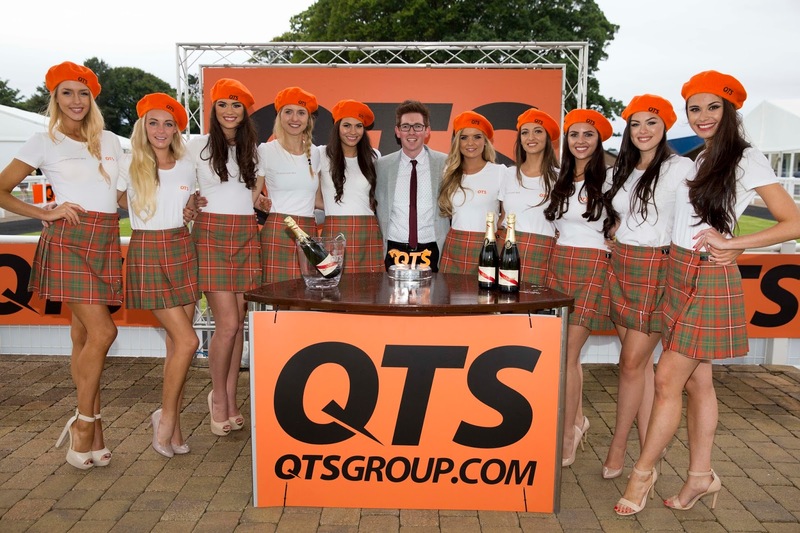 AYR’S most glamourous night of the year takes place on Saturday when QTS Ladies Night is staged at Ayr Racecourse. A crowd of 6,000 is expected with seven races, two fashion shows hosted by West FM’s Colin McArdle and fantastic after racing entertainment from world famous DJ Trevor Nelson and top live band Empire. 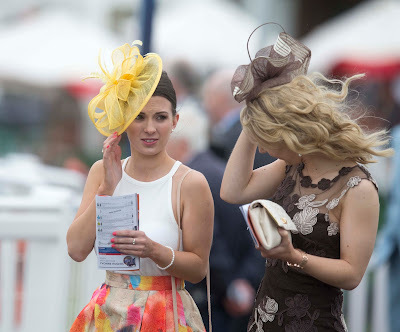 Spotters will be out and about to pick the best dressed ladies who will then take part in a series of heats on the Catwalk during the evening where a guest panel of judges will select the girls who will win a coin and a place in William Hill Ladies Day final on September 16. 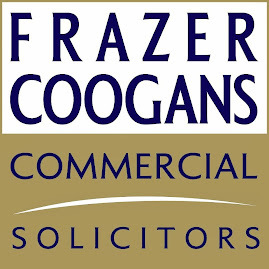 There will be up to 25 ladies in the final and each will draw the name of a horse running in the William Hill Ayr Bronze Cup that afternoon and there will be money can’t buy prizes for the girls who draw first, second and third placed horses. And this year’s first prize is a fabulous four--night holiday for two courtesy of Stewart Travel and Jet 2 Holidays to New York flying from Glasgow on November 24 staying in a four star hotel plus £1000 of Ayr Central Shopping Vouchers with a personal style consultation and shopping experience plus £1000 worth of Coast Clinic Ayr treatments. There’s also fantastic runners up and third placed prizes. Tickets can be booked online at www.ayr-racecourse.co.uk or by calling 01292 264179 and discounts are available up until seven days before the event.